The ultraviolet rays are very dangerous sun rays, which spoils the skin, not only the skin but also the hair. These rays damages the hair and from outside to root path. So, hair doesn’t come again without the root path. Especially in summer season, these rays are heavily penetrates on the earth, then the hair gets weak and dull. Then the result is hair split ends and become brittle. Avoid heat styling procedure, which makes the hair dry and brittle the hair. You need to use heat protective serum or hair spray before blow drying. Keep the hair soft and free from split ends by the apply conditioner after shampoo, which protects the hair from dryness. If your hair tangled hair, don’t brush the hair before go to the hair wash. This is to avoid hair breakage. Avoid rubbing the hair when it is in wet condition. Because, wet hair is always weak even you should not use comb to detangle the wet hair. You should maintain your hair loosely before going to bed because, when tossing and turning in bed, it will break your hair. Try to avoid gels, serums and sprays because they harmful to your hair such as lifeless hair, dull and hair fall. 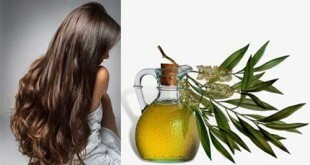 Keep the hair nourish with oil with once weekly. 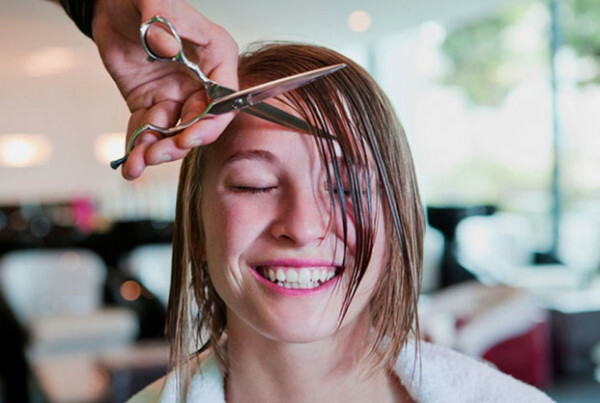 Trim your hair regularly, it will be keeping your hair from split ends, which are caused by dryness. Stress is one of the major factors to cause the hair loss. Avoid colours, hair driers and heat exposures, which contain chemicals that damage your hair. Use only appropriate shampoo, which contains very mild chemicals. Foods contain vegetables, eggs, grains and legumes leafy vegetables, which makes the hair strong. This comes under the healthy diet. You need to brush the hair in gentle manner. If you brush the hair in harsh manner, it will damage your hair.